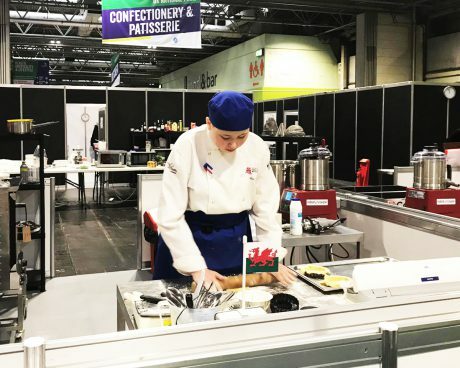 More than 105 Welsh competitors represented Wales at the national finals of the WorldSkills UK competitions, WorldSkills UK Live, and may go on to compete internationally. Team Wales won a total of 15 gold, 19 silver, 12 bronze and 6 highly commended medals at the event which took place at Birmingham’s NEC between 15th and 17th November. Wales also had one nominee shortlisted for the WorldSkills UK Local Hero award – Nicola Grant-Rees from Gower College Swansea. 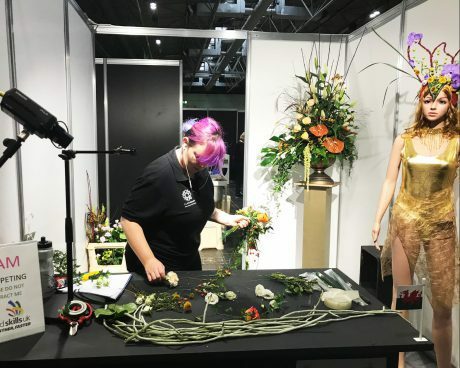 WorldSkills UK Live, formerly known as The Skills Show, is designed to celebrate the achievements of young people in a variety of skillsets from patisserie and restaurant service, to web design and welding. This year saw more than 450 competitors from across Great Britain compete to win medals for their respective countries and have the chance to represent the UK at the 2021 international finals in Shanghai, China. Commenting on Team Wales’ success, Eluned Morgan, Minister for Welsh Language and Lifelong Learning said: “WorldSkills UK Live is a great event and reflects the outstanding young people we have across Wales. “Each year Wales pushes the competition further and provides an amazing variety of talent from across the nation. “This stage in the competition is highly competitive, so to get this far shows how talented these young people are and deserves to be celebrated. WorldSkills International takes place in cities around the globe and is the largest international skills competition. The next international WorldSkills Competition takes place in 2019 in Kazan, Russia and then in 2021 in Shanghai, China. WorldSkills is supported by the Welsh Government and the European Social Fund, to promote the importance of a highly-skilled workforce for the future. Breaking down Barriers to Apprenticeships through Mentoring!